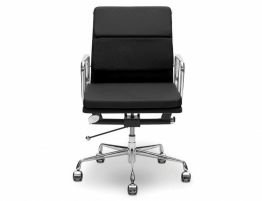 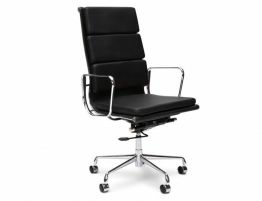 Our Iconic Management Low Back Office Chair is a stunning, modern chair for your office, boardroom, home office and more. 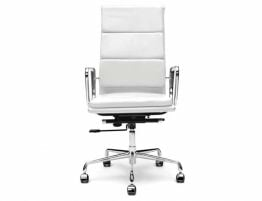 The design of this ribbed executive office boasts style, in White Synthetic Leather with a PVC frame, gas lift, tilting option and swivel base. 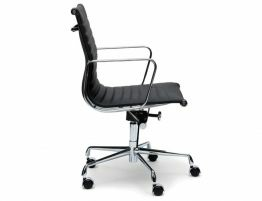 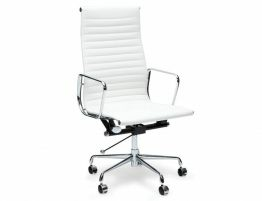 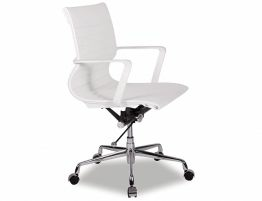 This perfect modern office chair will bring a touch of style to your home or executive office environment. 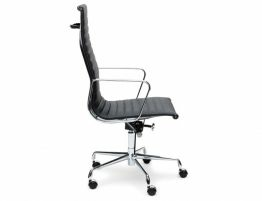 Bringing beautiful things to you has always been our inspiration and with our Iconic Low Back Management chair we think, has once again, hit the mark.